Today the FIRST Houdini Shipped! Today the first Houdini has shipped! We committed to ship games by the end of the year, and we met that promise. Pinball history has been made today! Thank you to everybody who helped reach this milestone as we would not have accomplished anything without you. 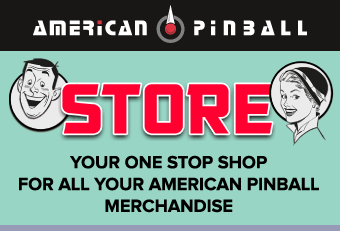 Wanna get in touch with the team at American Pinball? Want to tell us how much you love Houdini? Well, feel free to drop us a line, or follow us on Twitter and Facebook. 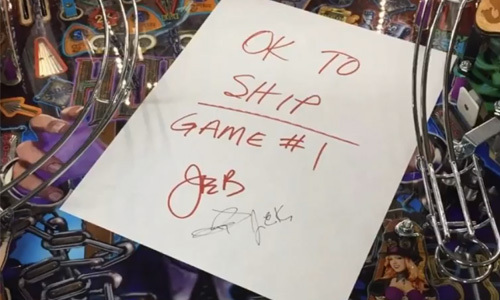 Copyright © 2019 American Pinball Inc. All Rights Reserved.